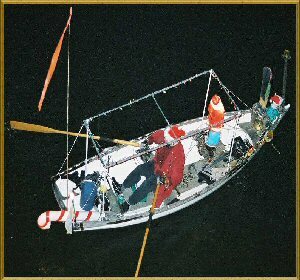 otherwise noted. 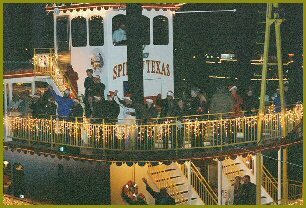 We are pleased to share call us 281-334-2303 for information! 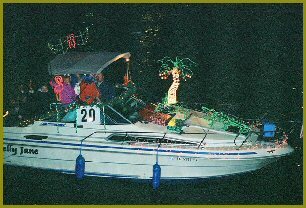 Boat Sponsor, Texas Mariner's Cruising Assoc. 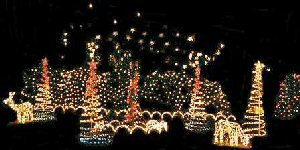 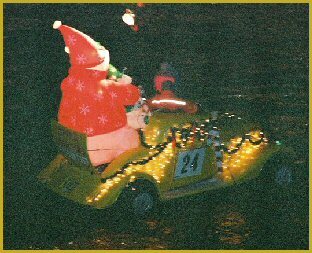 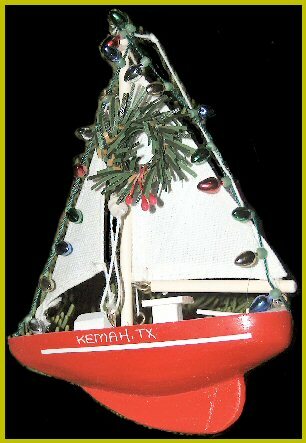 See in Kemah shops & stores in Kemah. 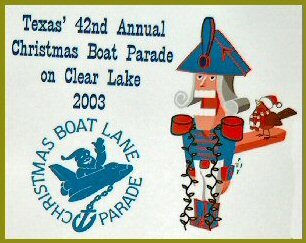 aboard the "Odyssey" Committee Boat for the Clear Lake Area Chamber of Commerce and City of Kemah "Odyssey"
The City of Kemah and KCDC are Proud to be financial Sponsors of the Annual Christmas Boat Lane Parade, Clear Lake Area Chamber of Commerce Annual Event that does so much to promote tourism and enhance the Christmas Season and promote our areas big recreational boating community, the 3rd largest in the USA. 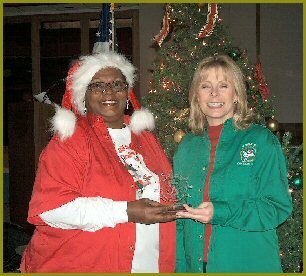 The City received these commemoratives of the 42nd Annual Event at the Awards Breakfast at South Shore Harbors Crystal Ballroom the following morning. 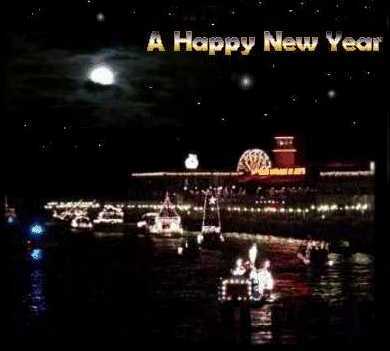 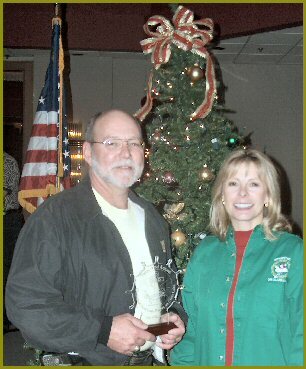 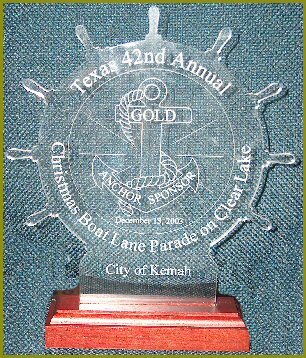 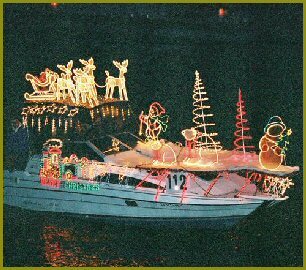 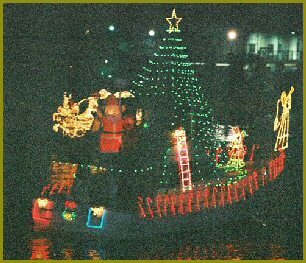 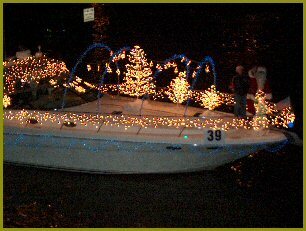 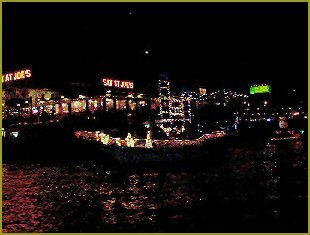 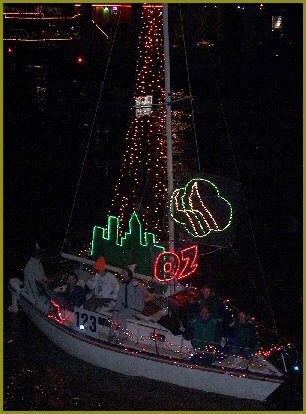 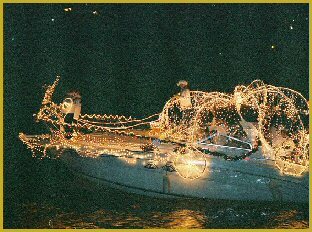 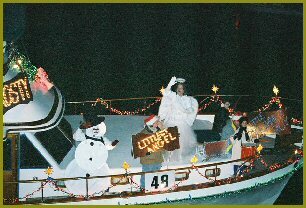 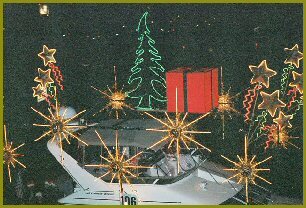 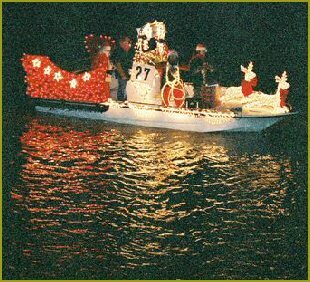 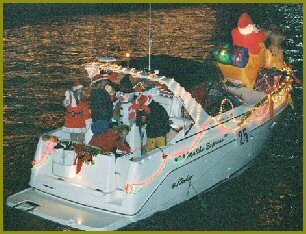 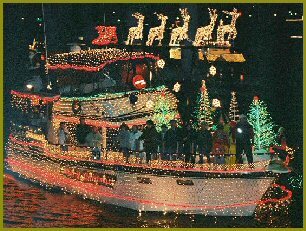 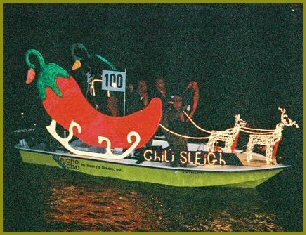 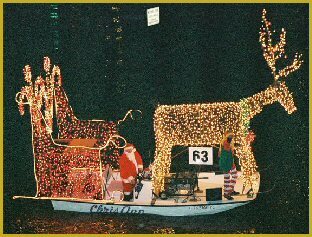 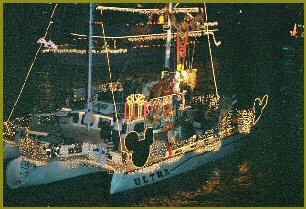 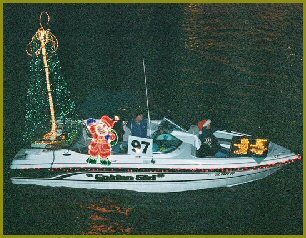 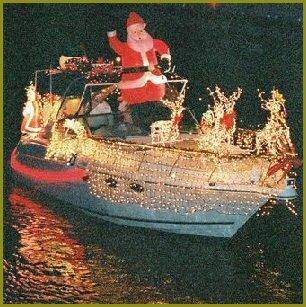 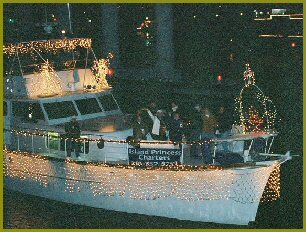 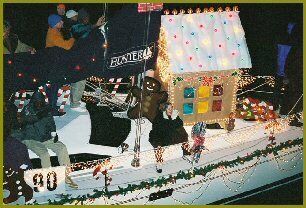 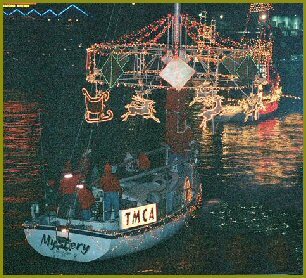 The City of Kemah, KCDC and the Kemah Boardwalk also sponsor the annual Blessing of the Fleet Boat Parade. 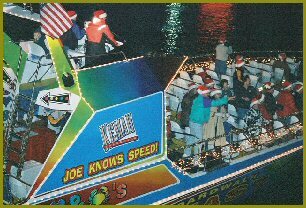 next August 1st 2004!